My Memories Suite Giveaway WINNER! - Cherry Colors - Cosmetics Heaven! 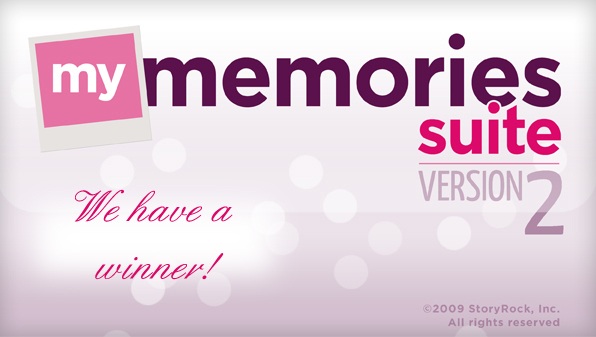 My Memories Suite Giveaway WINNER! It's finally time to announce our winner!! Are you also excited? I counted all the entries and we have one lucky winner! Please email me at [email protected] to claim your prize within the next 48 hours.